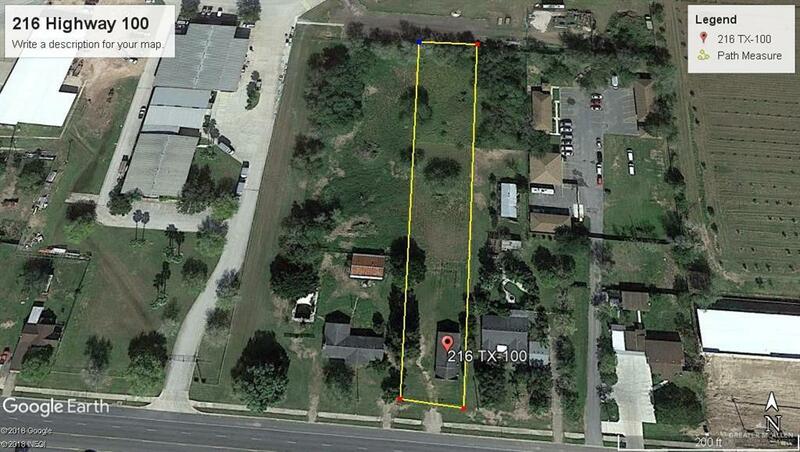 This huge commercial lot (1.047 acres) has unlimited potential for a multitude of business uses. 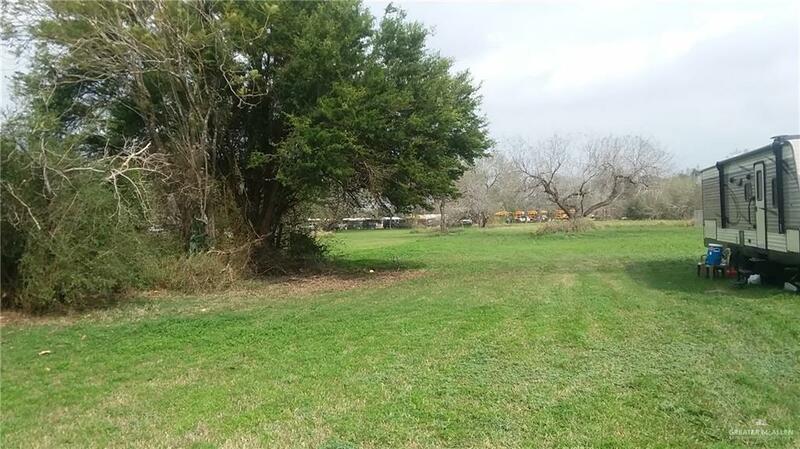 Located on Highway 100.This property features a very high traffic count (TXDot shows traffic count of 22, 768.) Lot measures 590 x 77.3.Also, small building of 1296 sq. ft. is situated on property. Cash or conventional. Listing by David Weinberg of Coldwell Banker Impact Properties.